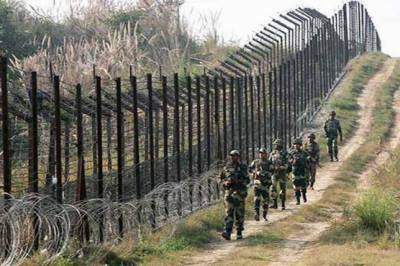 Rawalpindi (Staff Report): Indian forces on Wednesday again violated ceasefire with Pakistan while targeting a UN military observer vehicle visiting Khanjar Sector along the LoC, said a statement issued by Inter-Services Public Relations (ISPR), the military’s public relations wing. According to the military’s media wing, their vehicle was flying a blue UNMOGIP flag in line with protocol. The statement further added that both officers are safe. They got off the vehicle and moved away before later returning to their location. On May 17, Pakistan Army had already lodged a protest with the UN military observers against India’s recent aggression and firing on civilians from across the de facto border.